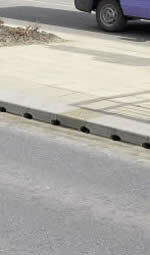 offering a cost-effective all-in-one alternative to the conventional kerb. 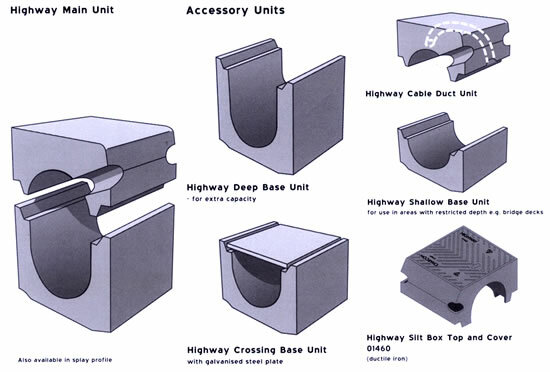 Suited to all highways. access roads and commercial/industrial sites. highway dramatically reduces the need for expensive underground piping and the cost of excavation. 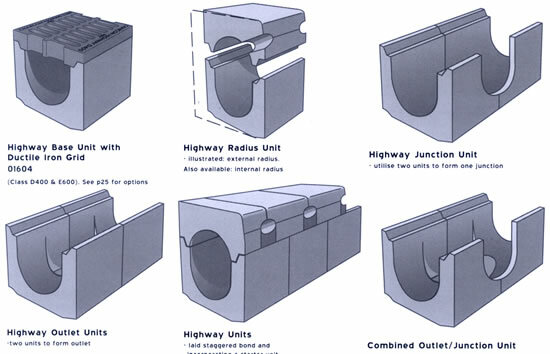 in comparison to conventional roadway drainage. 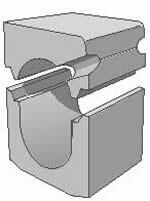 inlet holes along full kerb length.